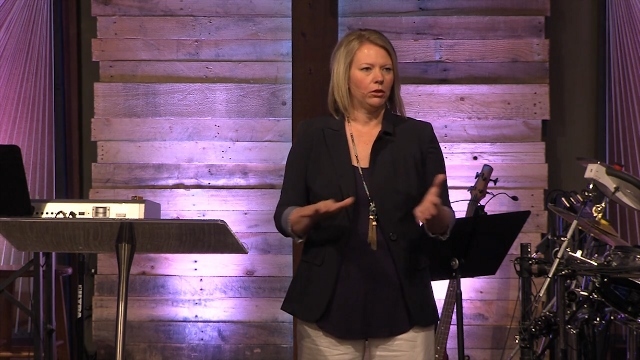 Our Women’s Ministry desires to help you become a fully devoted follower of Christ and discover the fulfilling rewards of living a life totally surrendered to Christ. 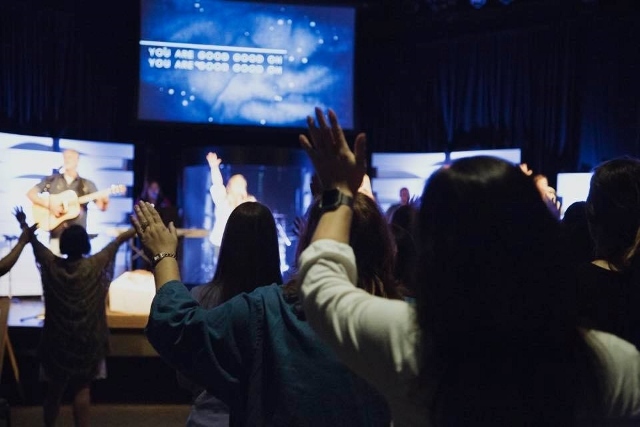 Our classes and events are designed to help you change and grow in the Lord through worship, study and encouragement. Our hope is that you will feel loved and welcome. 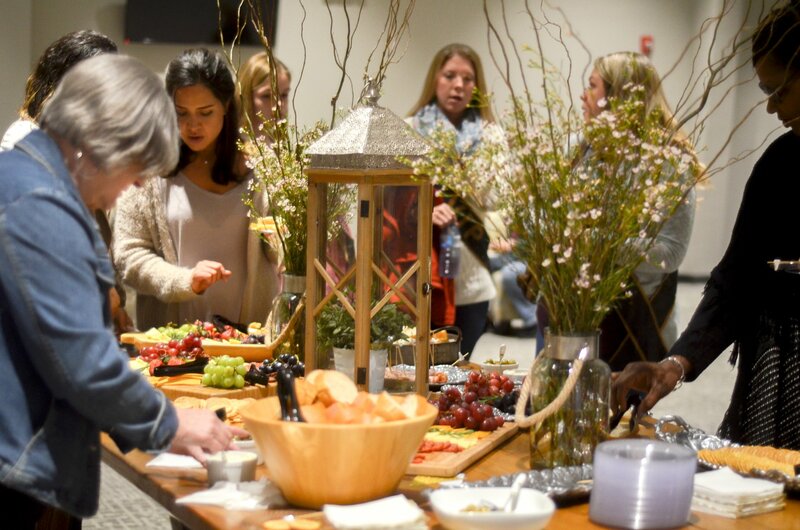 Several times a year, our women’s ministry hosts a Beautiful Event. This is a great time to leave all your worries behind as you come together with friends to worship, laugh, relax and receive from God. 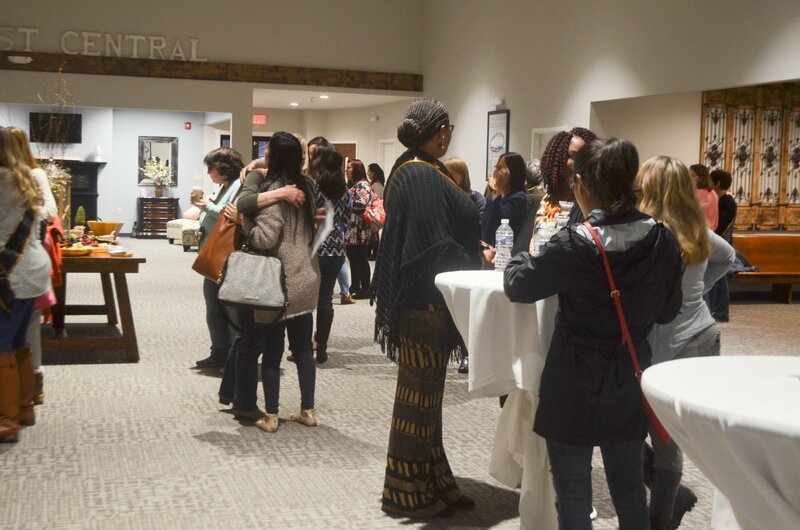 Beautiful Night starts with coffee, snacks and fellowship before the worship service begins.The service includes praise and worship with Cornerstone’s own worship team, as well as an encouraging and inspiring message from Haley Hagerty, Director of Cornerstone Women’s Ministry. Beautiful Night is a free event, but we ask that you register ahead of time just for planning purposes. 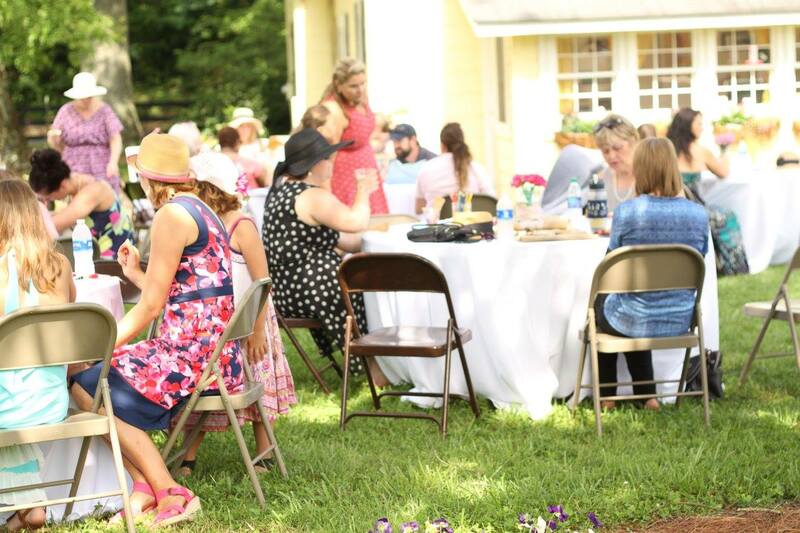 We hope to see you at our next event! Ladies, our next Beautiful Night will be held on September 14th in the main auditorium. Be sure to mark your calendars for this event. Doors will open at 6pm for coffee and snacks, and service starts at 7pm. Childcare is available in the kids building for birth thru 5th Grade, but we do need you to register in advance if you’ll be bringing children. You can sign up online or at the Information Center after service.